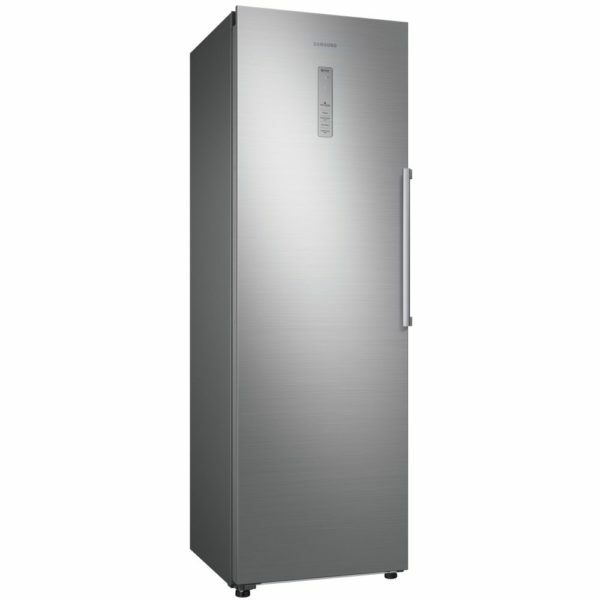 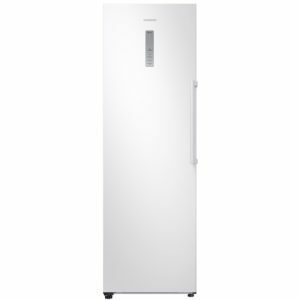 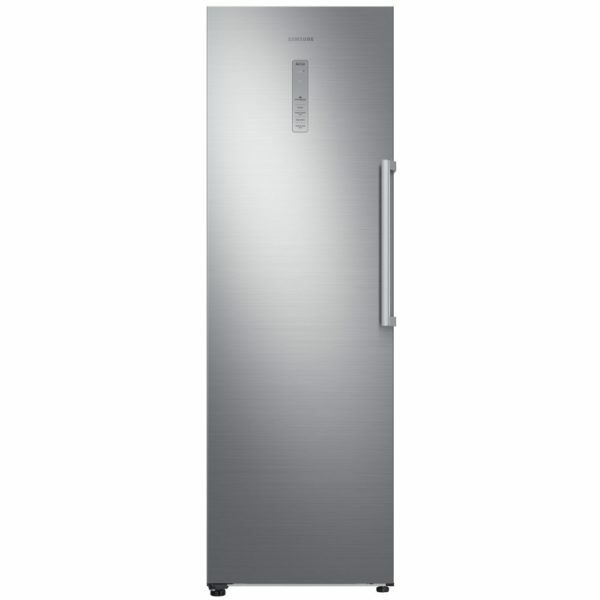 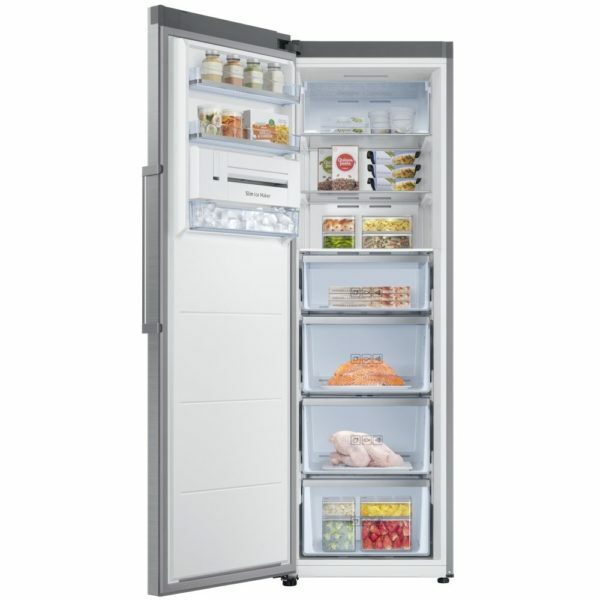 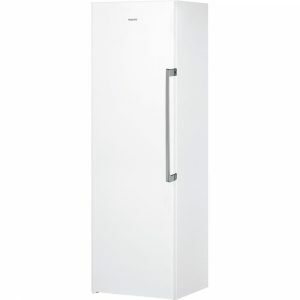 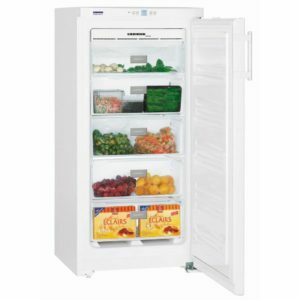 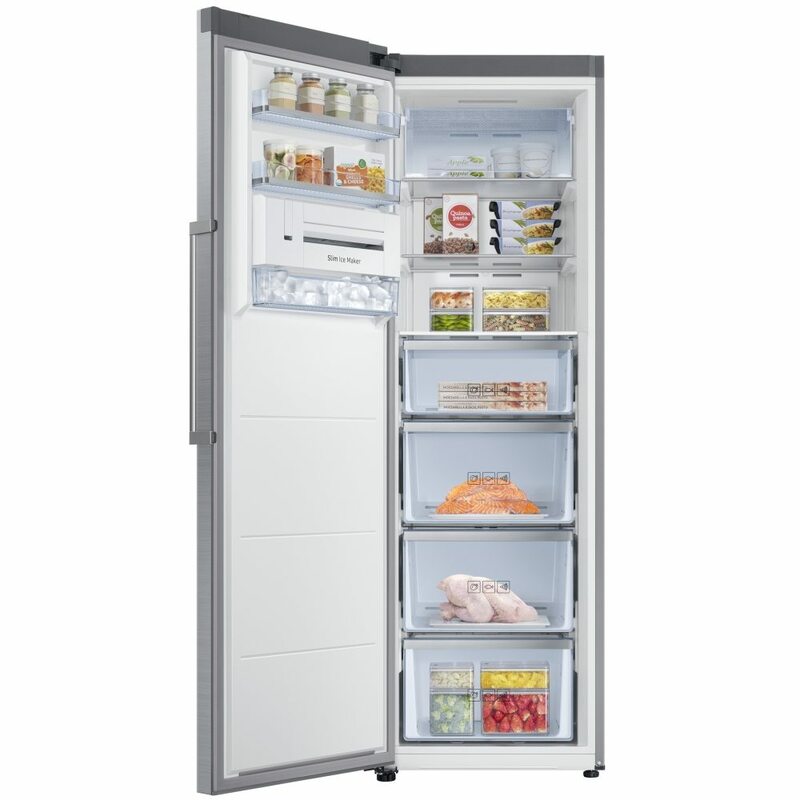 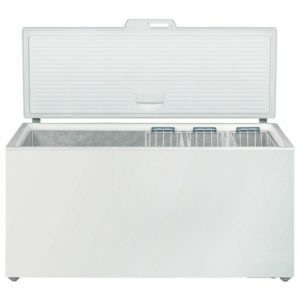 You will be able to fit plenty of frozen treats inside this excellent freezer from Samsung. 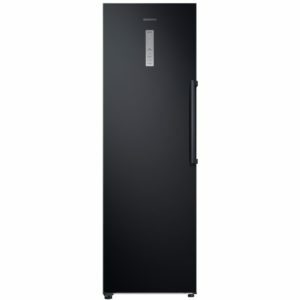 They will be taken care of as well, as Samsung’s clever Multi Air Flow systems keep an even flow of chilled air, keeping temperature and humidity even. 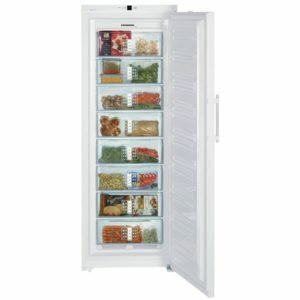 This model is also frost free, spelling the end of time consuming manual defrosts. 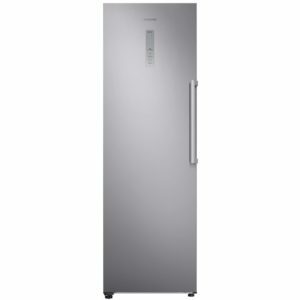 Finished in stainless steel, there’s 315 litres of space and even an ice maker, ready to produce ice cubes for all your chilled drinks!